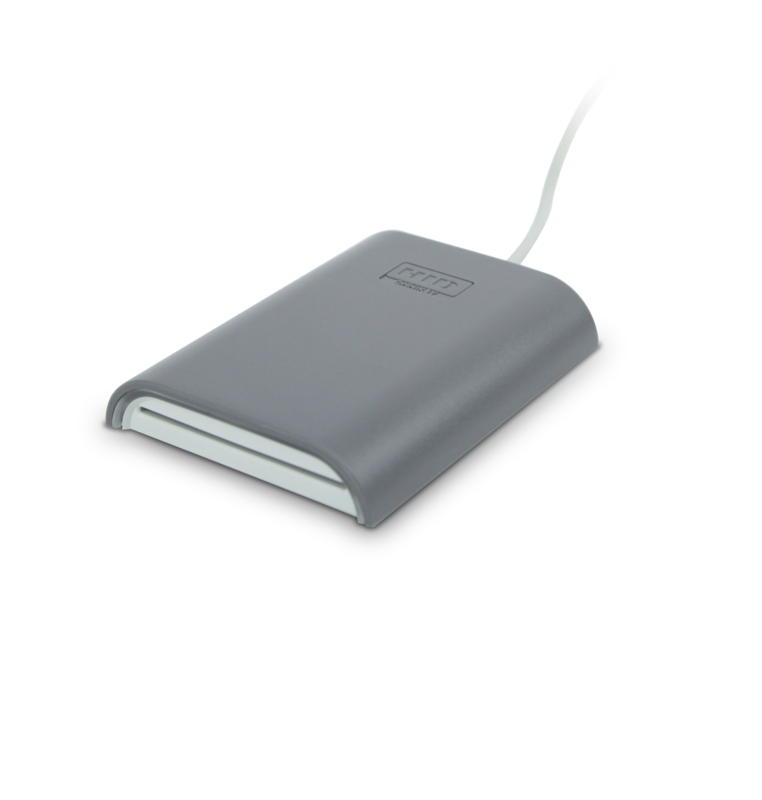 The OMNIKEY® 5421 reader represents the ultimate combination of contact and contactless technology in a single device. The solution features a dual interface, PC-linked reader that reads / writes to both a 13.56 MHz contactless smart card and technology and virtually any contact smart card to support environments where both contact and contactless smart card technologies are required. Utilizing contact and contactless smart card technology for PC applications, the reader provides users with the convenience, speed and security for user authentication to PCs, software, cloud-based applications, networks, web sites and other applications. Supports three ISO standards for contactless cards (ISO 14443 A / B and 15693) and the ISO 7816 industry standards for contact cards. Native CCID implementation for contact readers, supporting WINDOWS®, LINUX® and MAC®. Supports EMD suppression on contactless interface. Supports standard iCLASS®, MIFARE™ and MIFARE DESFire™, as well as tags and new technologies such as NFC devices. Includes new OMNIKEY desktop family housing.